Divorce and child custody are one of the most complicated processes you can experience. We are certainly an advocate of NOT representing yourself but hiring a good lawyer. 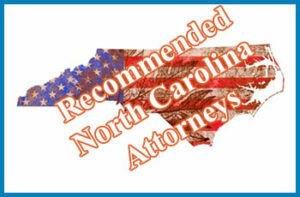 Below are listed North Carolina father lawyers. North Carolina custody law can be complicated. For example: According to DumbLaws.com, It’s against the law to sing off key. Bingo games may not last over 5 hours unless it is held at a fair. However North Carolina father lawyers who knows the law, will be able to determine fact from fiction and more importantly represent you in a more serious matter, such as custody and access of your kids.